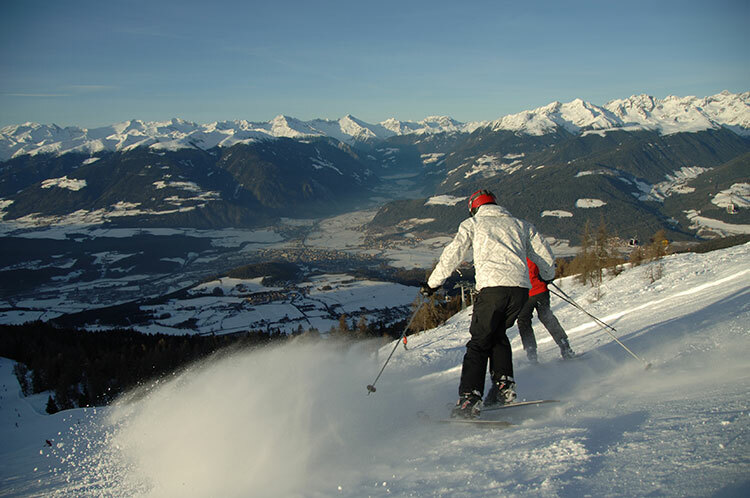 A hearty welcome to your winter and skiing holiday in Terento at Plan de Corones. This idyllic village at Plan de Corones offers the ideal prerequisites for enjoyable winter holidays… and within only 10 minutes you can reach Plan de Corones, South Tyrol's number 1 ski resort! Plan de Corones… South Tyrol's no. 1 ski resort is at your doorstep! With the ski shuttle you reach the ski resort in about 30 minutes. Ice skating on the natural ice-skating rink in the sports zone! Rental of ice skates and curling equipment. Cross-country skiing: In the village centre there's a 7 km long cross-country track for classic style with medium difficulty. The cross-country track can be used free of charge! Snow-shoe hikes and ski tours in a snowed-in winter landscape and through deeply snowed-in forests. 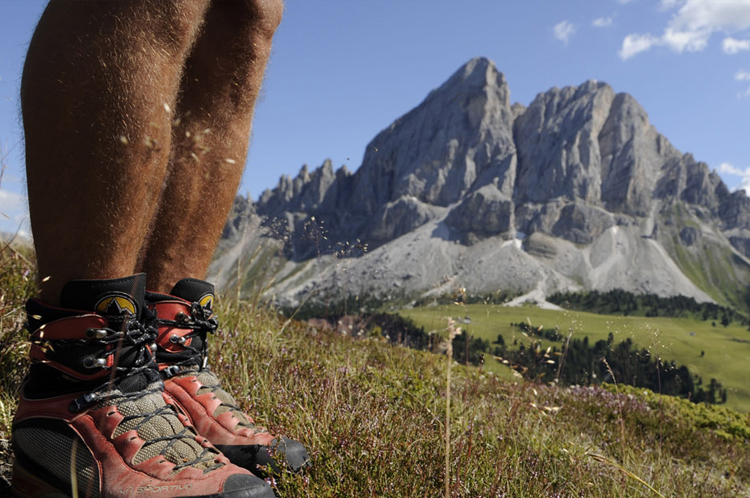 Terento at the sunny Strada del Sole Road is the ideal place for varied hikes to alpine pastures and peaks and Nordic walking tours. The Fundres Valley, Gitschberg, the Valles Valley, and the peaks of the Dolomites are rewarding destinations in the surrounding areas. If you prefer not to hike on one day, you can enjoy the high-rope climbing garden in Falzes or the fixed-aid climbs in the Dolomites. Don't miss out on a guided hike! Guided hikes are offered on a regular basis from May to the start of October with a break at a traditional hut!